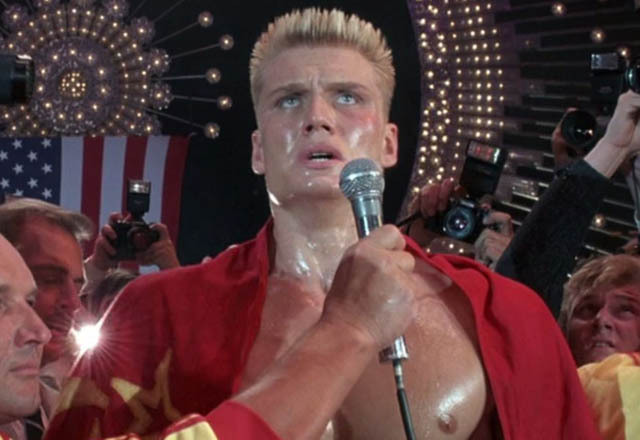 Drago confirmed for Creed II as Stallone finishes script. 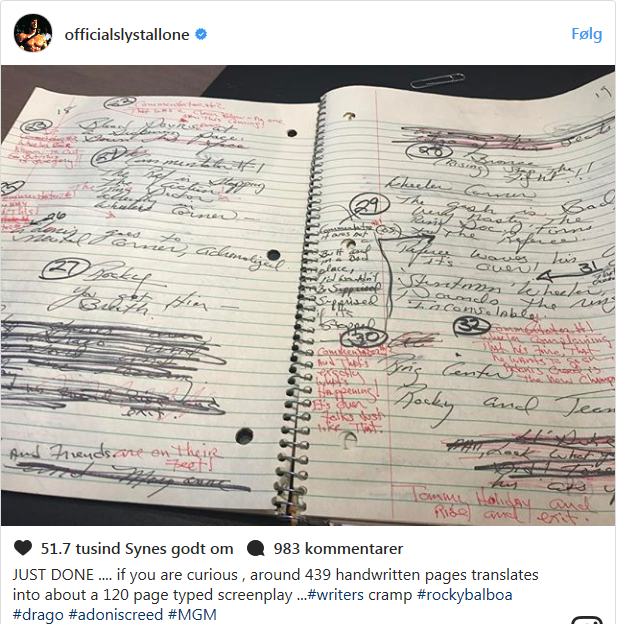 Shooting starts February 2018 and Sylvester Stallone will direct himself! Now see this should be interesting. I'm gonna see the movie because of Dolph .. It would be great if Rocky and Drago had an street fight as an rematch .. Filming started 4 days ago. Thank you bro for the updates ..
Dolph looks great as Drago again!